How Much Height Is Needed for a Stackable Washer & Dryer? If you are purchasing a stackable washer and dryer combo as an addition to your compact living space, you will want to consider height requirements before you buy. Whether you are placing your laundry center in a closet or utility room, prior planning will make the task painless. Contrary to what you might think, all stackable washer and dryer combos are not created equally. According to CNET Reviews, the average height for each piece of a stackable laundry center is 33 inches--for a combined 66 inches. However, height will vary by manufacturer, and this can be an important issue during your buying process. Space requirements for your stackable washer and dryer can vary greatly depending on the brand and model. Differences can fluctuate up to 16 inches or more. It will be important for you to determine the measurements of your laundry space prior to choosing your appliances. For example, The LG Front Load Stackable Washer (WM2233H) and Stackable Electric Dryer (DLE3733) have a combined height of 60 inches, while the Whirlpool Duet HT Series washer and dryer set has a combined height of 76 inches. When measuring, consider obstacles that may block your path when installing your laundry center. 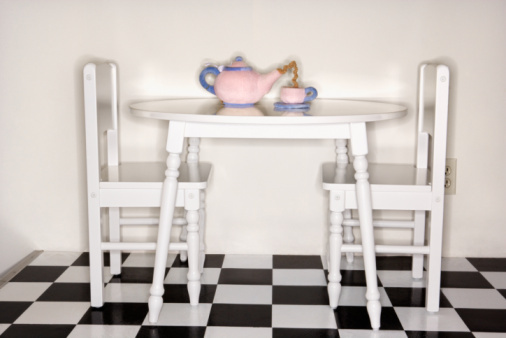 Consider the height of your set, plus any additional space you will need to navigate under door frames or overhangs. You will also want to allow at least a 1-inch height to level your stackable washer and dryer using the adjustable feet on the bottom of your appliance. 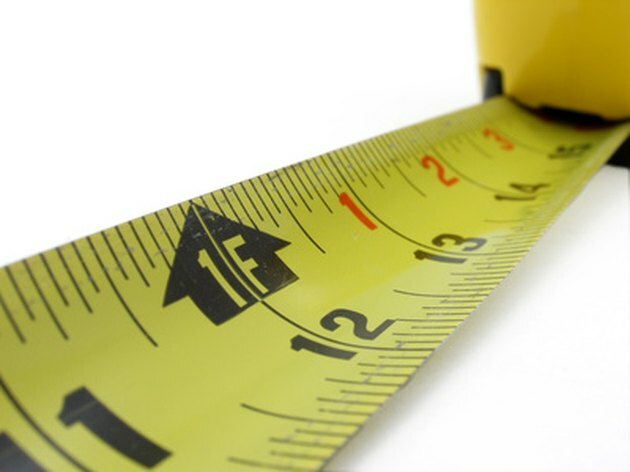 Measure the available space for your appliances, including height, length and depth. Take your measurements, and a tape measure, with you when you shop for your stackable washer and dryer combo. Most retailers will have information available for you to compare brands and their overall space requirements. Since her first article was published in 2000, Connie Armitage knew sharing her love of art and life with others would be one of her callings. Over the years, she has been a contributor to publications such as “Art Dollz,” “VampStampNews,” and “Somerset Studio” magazines.